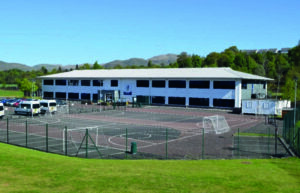 A recently completed project for Caledonia Campus, Focus School in Alloa, Clackmannanshire.  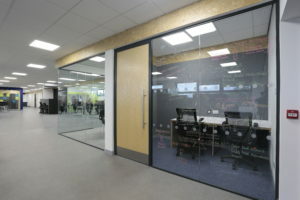 The visionary and state-of-the-art design of this project promotes self-directed learning, and includes technological advances in IT equipment to enable the students and teachers to connect with a global network. 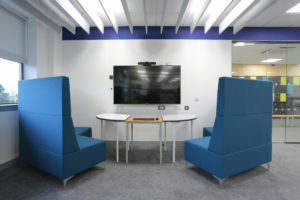 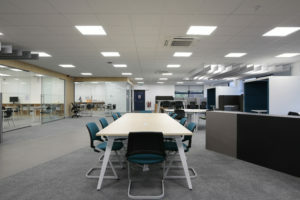 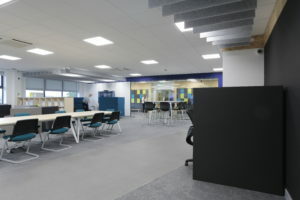 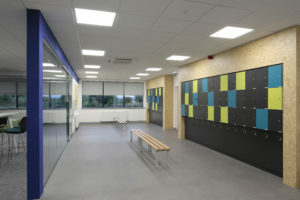 Complete with six video conferencing units and various multi-functional learning areas for students including interactive teaching and media walls, WorkSpace also installed fitted lockers and a range of fixed furniture across the campus.